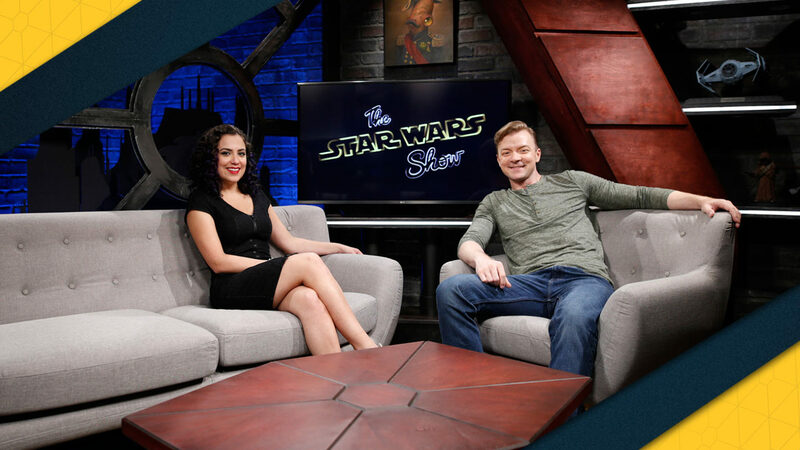 This weekend, Disney and Lucasfilm debuted another spectacular web-series dedicated to the world of Star Wars, this time hosted by The Star Wars Show co-host Anthony Carboni. 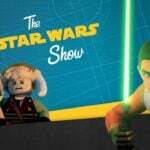 The show, Science and Star Wars, is unlike anything attempted by Disney or any other studio, and unlike the other shows by Lucasfilm, the show doesn’t exist merely to sell Star Wars products or showcase upcoming films. Instead, Science and Star Wars is an educational entertainment show dedicated to the exploration of the science and technology behind the world of George Lucas’s imagination. 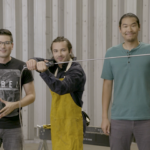 The wonderful new show features hands-on experiments with real-life engineers, astronauts and scientists and dives deep into the logistics and the possibilities behind all of your favorite Star Wars gadgets, vehicles and environments. This new show is just another example of the many ways that Lucasfilm’s brilliant online division is thriving in many new ways, and we’ll be taking a look at some of the phenomenal works and shows that helped them get there. Star Wars has always had a large role in the way that entertainment franchises influence the internet, stretching as far back as the ability of dial-up internet when Lucas’s film, Star Wars Episode I: The Phantom Menace was about to hit theaters in 1999. The revolutionary StarWars.com debuted the trailer online, offering visitors the ability to download the video to view in QuickTime, Real Video and AVI formats. From the beginning, Lucasfilm had always had a hand in creating new revolutionary frontiers for online entertainment. Eighteen years later, Lucasfilm’s web division continues to thrive, delivering brilliant online series and a spectacular online division that clearly understands their fans. 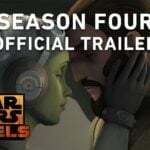 Some great examples of this work is with their cleverly written content on their website or their shows, whether it be Rebels Recon, The Star Wars Show, Science and Star Wars, and the animated series, Star Wars: Forces of Destiny, Lucasfilm is truly taking a step beyond what online franchise interaction is about. This attempt is far from foreign at Disney, who has been attempting to create their own Disney-branded fan-sites and content for their fans to visit, like Oh My Disney, which will certainly gain prominence after its’ cameo in Ralph Breaks the Internet: Wreck-It Ralph 2 next year. The big part of Lucasfilm’s attempt though, is truly how much they seem to understand their fans, and what their fans want to see, while easily achieving a positive position on even the most divisive of Star Wars topics. 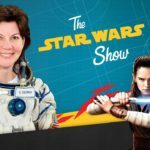 The Star Wars Show, which launched in May of 2016, is possibly one of the best examples of this, and is an incredibly clever and entertaining way for Lucasfilm not only to promote all of their upcoming Star Wars products and films but to deliver news and interviews just like you would see on an independently owned fan-site or YouTube channel. Disney has learned how to create content that steps outside the boundaries of corporate advertising, and now creates ‘fan content’, that ultimately serves one purpose: To promote and build the Star Wars brand. The effect is two-fold, but for the most part, it’s a great example of how entertainment companies can use their resources to give back to their fans and share behind-the-scenes videos, interviews, and content that would not be accessible to anyone if not for this great work. Studios don’t need to be corporate about their products, they can acknowledge the fact that the prequels are ‘divisive’, that Boba Fett is ‘overrated’, and even vaguely poke fun at the loss of the canon that was once the Star Wars Expanded Universe. 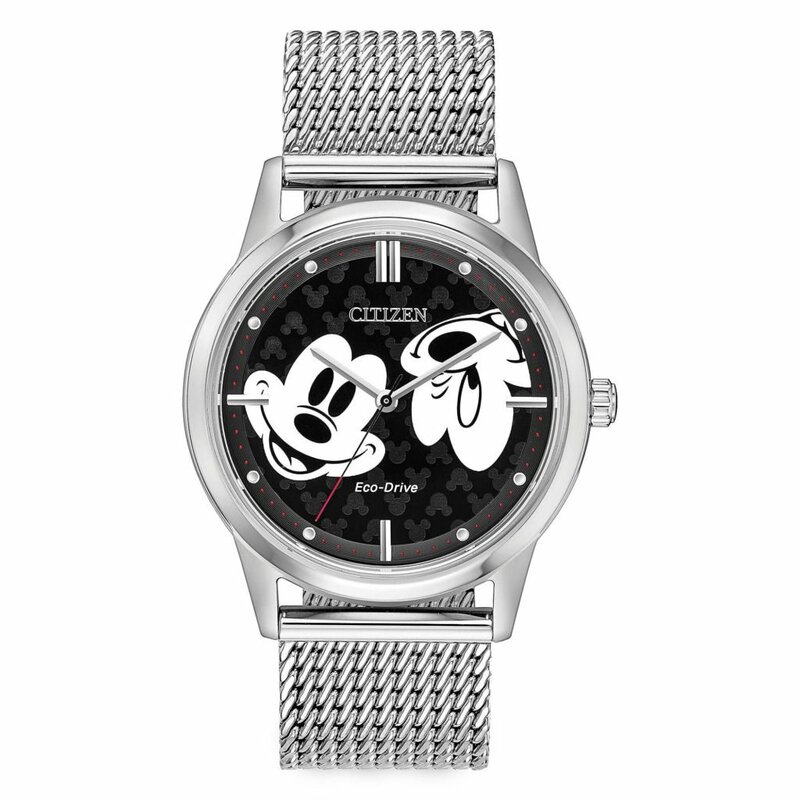 Disney certainly is no stranger to finding new ways to keep their brand intact with their faithful fans, and their work above Lucasfilm’s digital division is a brilliant example of how franchises can allow themselves to find ways to make their brands feel fresh and approachable. Lucasfilm has found the way to build a bridge between corporation and fans, and for the most part, we’re largely better off for it. Through great behind-the-scenes content, interviews and information, Lucasfilm’s division has truly thrived, and we’re always excited to see what new direction they may take next.